Are you a fan of the Nordic Noir atmosphere of melancholic and bleak landscapes, dark light and industrial buildings? 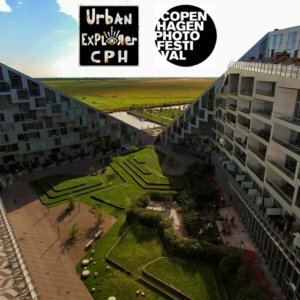 Would you like to discover some hidden parts of Copenhagen with an urban planning professional? 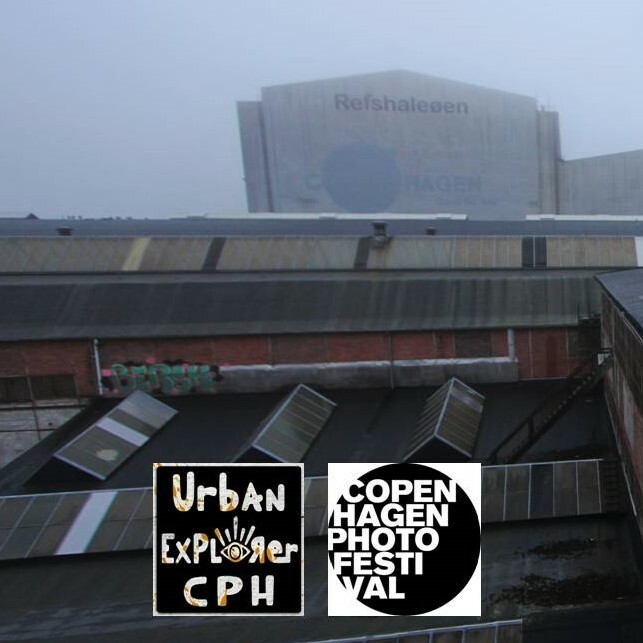 Would you like to discover the most photogenic spots of Copenhagen with an urban planner? 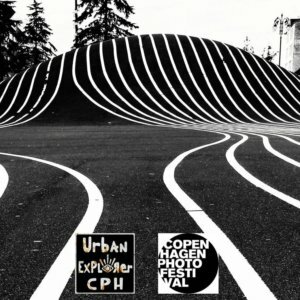 With this tour, you will also have admittance to Photo City, the heart of Copenhagen Photo Festival! During this 2019 edition, Copenhagen Photo Festival and Urban Explorer organize three different photo-walks in order to make you discover the contrasts and the diversity of the beautiful Copenhagen. Instagramers and others will bring back some eerie shots that will stand out from the Little Mermaid pictures. These 1,5 hour walks will make you feel the essence of another Copenhagen. The meeting point will be in front of Amass Restaurant at 14. For more information, please call Francois +45 28 87 75 51 or send him an email (contact@urbexplorer.dk). By buying your ticket, you agree with the fact that we would not be held responsible either towards the client or towards a third party for any damages during the tour, whatever the reason.